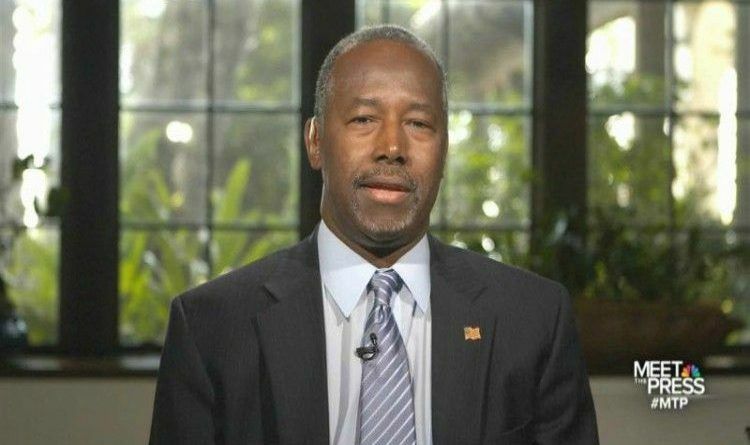 Ben Carson says the United States should not elect a Muslim president. Carson, meanwhile, was asked whether a president’s faith should matter to voters. He said he is open, though, to vote for a Muslim for Congress. NO Muslim should ever be allowed to be President! What do you think about this? Share if you agree with Dr. Ben Carson!